from Elephant Nature Park in Thailand arrange the meeting. Baby elephants are said to be dependent emotionally and physically on their mothers for three to five years. MeBai was taken away from her mother at age 3 to work a tourist camp giving rides, even though she was young. 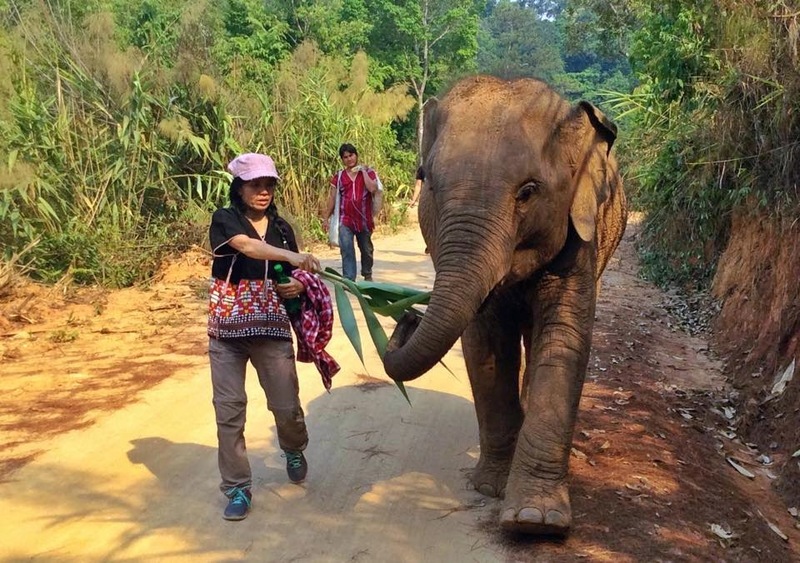 According to Elephant Nature Park, the elephant’s owner moved her out of the riding business because of failing health and allowed her to join the Pamper A Pachyderm program at Elephant Nature Park. 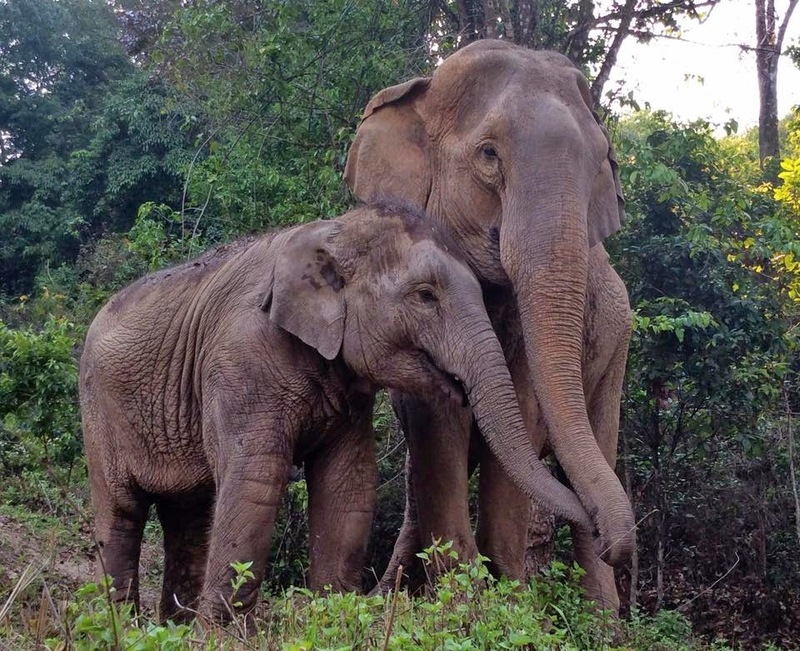 Soon, Lek Chailert of the Elephant Nature Park discovered MeBai’s mother was at a tourist camp more than 60 miles away at the Karen Tribe village and convinced the owner there to allow a visit from her kidnapped baby. “When Mae Yui and MeBai met, it seemed both of them were shocked and they held quiet, silent for half an hour,” Chailert wrote about the reunion on Facebook. The owners of Mae Yui were so touched, they agreed to release her from captivity, too, so both elephants are being rehabilitated together at the new Karen Elephants Experience, and eventually will be returned to the wild.